Last year, I had a couple different trips to Disneyland with friends. 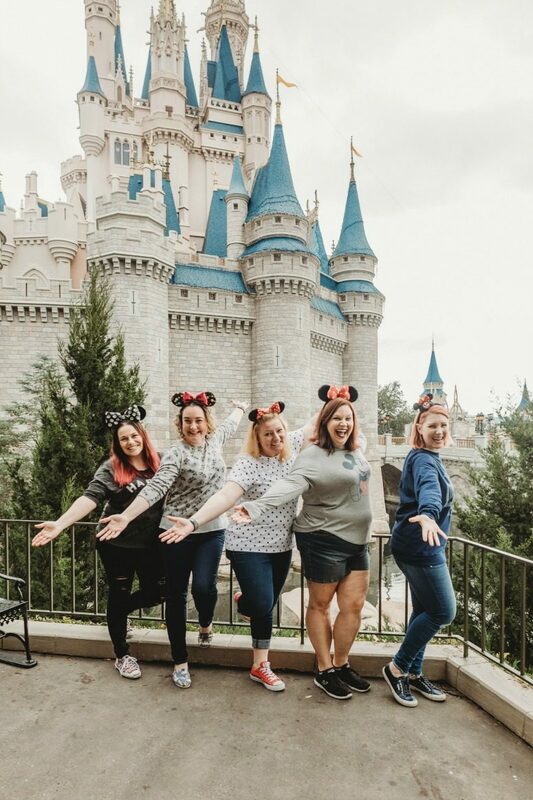 It was so much fun enjoying a bit of Disney magic with a few of my favorite people. 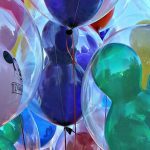 Earlier this year, I attended a conference at Walt Disney World, and got to spend the a long weekend with some friends at one of the happiest places on earth. This trip was the first time I had ever stayed on property at Walt Disney World. My friend Jana from Whisky and Sunshine and I had a gorgeous room at the Contemporary resort which was just a monorail ride away from the Magic Kingdom (and a magical bus ride away from the other parks). We had a red eye into Orlando from Las Vegas and hit the ground running at the parks right away in the morning. 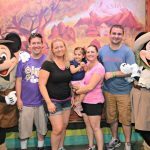 Our first fast passes were scheduled at Hollywood Studios so we headed there for a day of exploring. 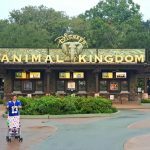 We had only a few goals for the weekend – check out Toy Story Land, eat a bunch of Disney treats, and take lots of pictures! Thanks to a lovely cold that Jana and I caught from Las Vegas, we didn’t completely succeed in eating tons of tasty treats, but the other two items definitely were checked off the list. 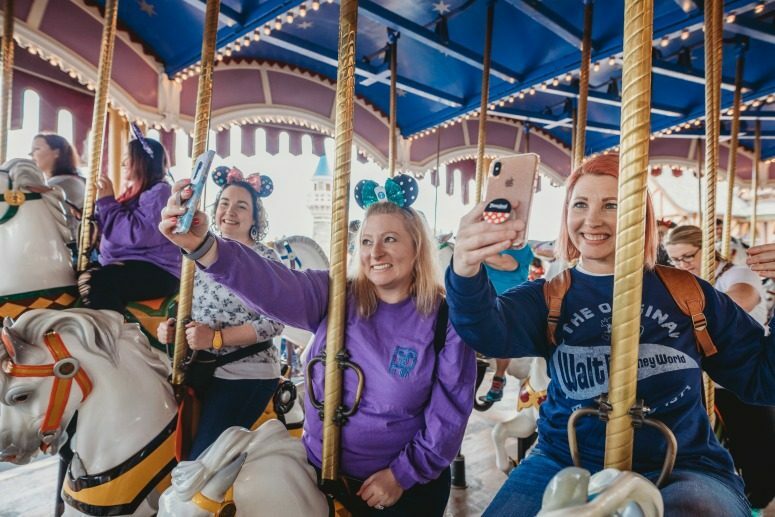 When you travel to Disney with other friends, you always have somebody to take your photo in the picturesque scenes. 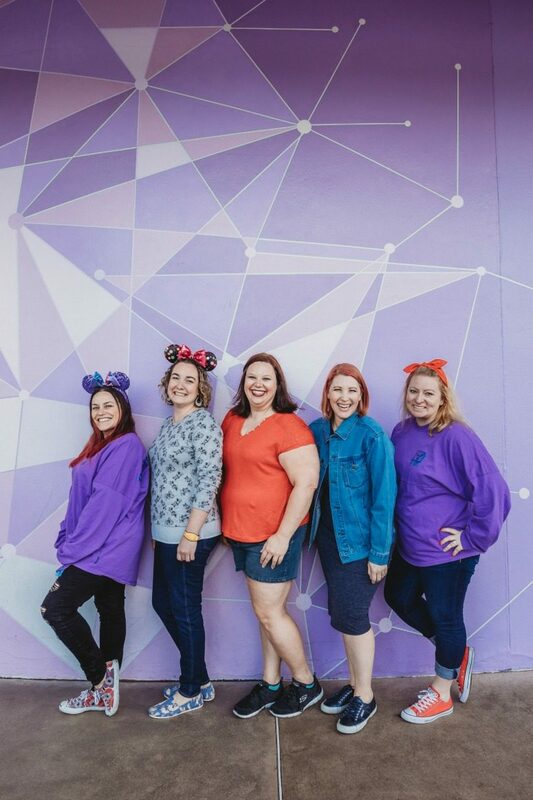 One of the keys to a successful weekend at Walt Disney World with friends is knowing everybody’s goals. 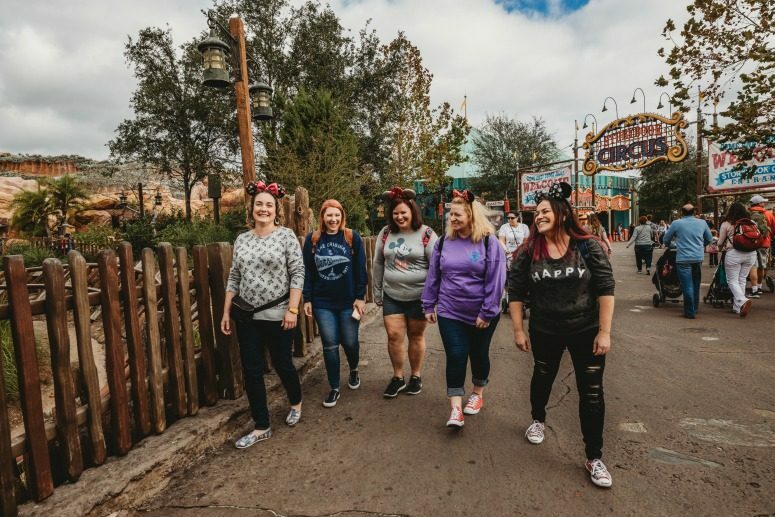 Sync on the desired rides, must-do activities, and know that it is OK to do things in smaller groups if those must-do activities happen at the same time, but in separate parks. At one point some of us went to Hollywood Studios for Toy Story fast passes while others checked out all the walls in Animal Kingdom. A weekend at Walt Disney World is in some ways an escape from reality and a time to act silly with a few good friends. We had such an amazing time acting like kids, taking selfies, and catching up on each other’s lives. 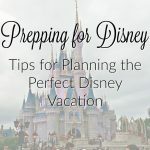 It is the perfect time to take advantage of the more “adult” meals, and power through the day from rope drop to wishes. I cannot wait to head back to Disneyland or Walt Disney World soon for another weekend with friends. 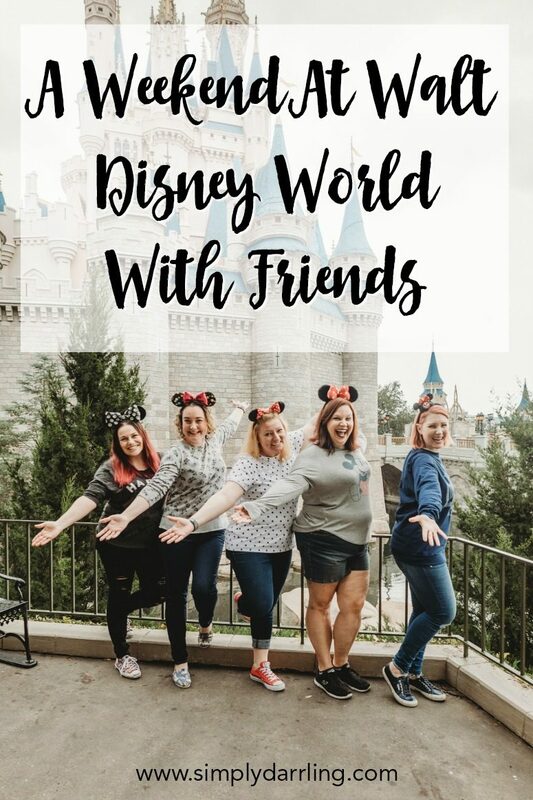 Have you ever done Disney with friends? What was your favorite part?